Injectable testosterone is one of the most common testosterone replacement therapy types, and the administration route most men are familiar with. Even when looking at testosterone gels vs injections, the injections are the most widespread method. But with that out of the way, there’s a reason why testosterone injections are so commonly prescribed to guys with low T—they’re quick, relatively painless, and they get the job done. A note on pain—yes, injectable testosterone replacement therapy does hurt a little. But if you’re doctor’s worth his salt, he’ll prescribe you the smallest needles possible. Don’t listen to anyone who says you need massive horse needles to take testosterone injections. Testosterone injections are recommended to be given once every 2 to 4 weeks. The issue with this advice, and why so many doctors get it wrong, is because medical professionals forget the fundamentals they learned back in medical school—chiefly, the concept of half-life and available testosterone. While on testosterone injection replacement therapy, it doesn’t stick around in your body forever. In fact, to maintain healthy T levels, you should actually inject once every 5 days, or every week at the very least. If your doctor tells you biweekly or monthly injections are OK, it’s time to find a new doctor. While taking injectable testosterone, it’s important that you check your blood very frequently. Otherwise, your doctor won’t be able to adjust your treatment to maintain balanced testosterone levels. Testosterone replacement therapy injection doses are meant to normalize testosterone, not boost it to very high levels. 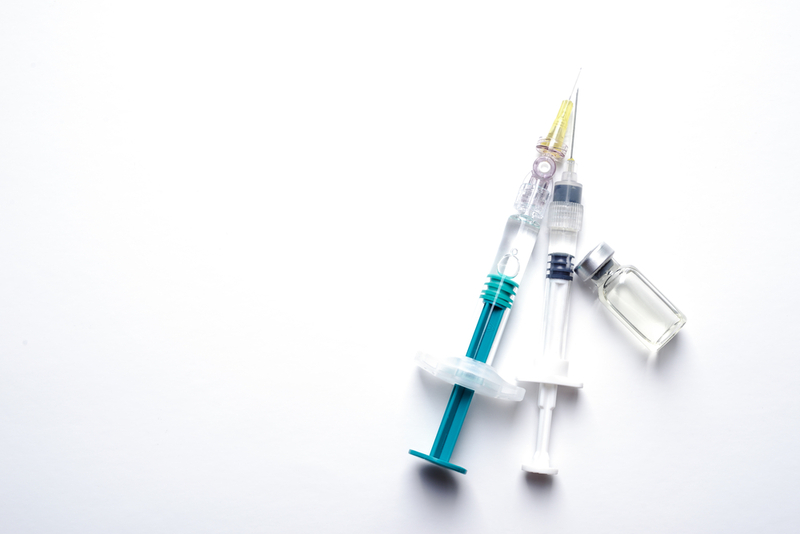 Fortunately, side effects of taking injectable testosterone are pretty uncommon, although you should be on the lookout for ANY signs of an allergic reaction and seek help immediately. That said, your doctor will go over the potential risks with you in detail. And there you have it—the basics of testosterone injections. If you’re ready to find out more about the best treatment for YOUR low testosterone, get in touch with us immediately. We’re ready to help. Hey everyone thanks for reading! At BONAFIDE men we're here to provide all the information you need to make the best decision possible about testosterone replacement therapy. Subscribe below to get TRT insights sent directly to your email inbox. What’s the Cost of Testosterone Replacement Therapy?